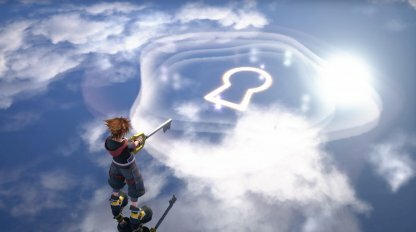 Find out the changes, updates, and new elements in gameplay for Kingdom Hearts 3 (KH3) ! 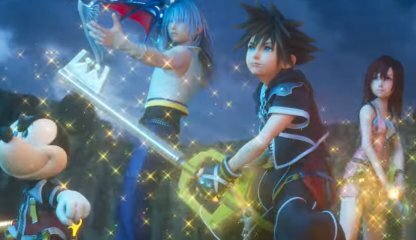 Learn about new Keyblade transformations, enemy combat, new costumes, & more! 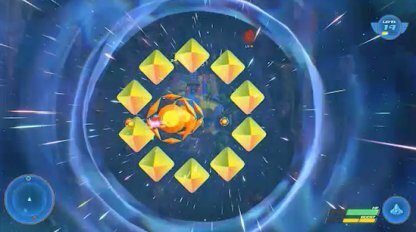 Check Out Latest News & Updates! 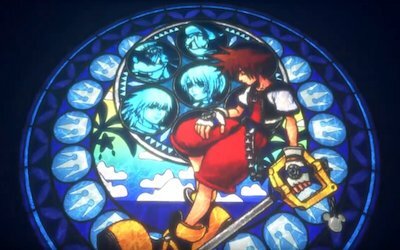 The story for the Kingdom Hearts up until now will be finally concluded in this final entry of the Dark Seeker story arch. 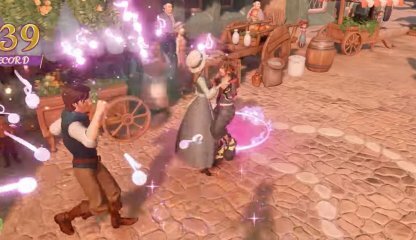 Be sure to check the story of the Kingdom Hearts franchize before trying out the KH3 to maximize your experience! 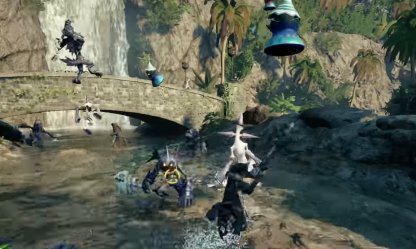 Aqua Makes A Return As The Villain? 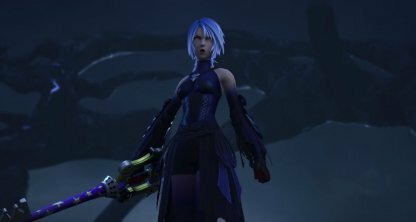 Aqua, one of the heroine in the previous Kingdom Hearts entry makes a return in KH3. 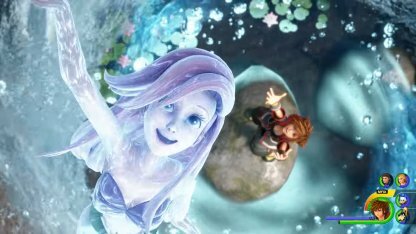 However, she has taken on much darker role in the story after sacrificing herself in order to save her friends in the previous entry. 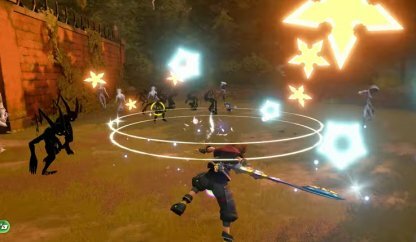 A new feature in the battle system, Sora will be able to switch between 3 different Keyblades at once while in combat, making their benefits available at once. 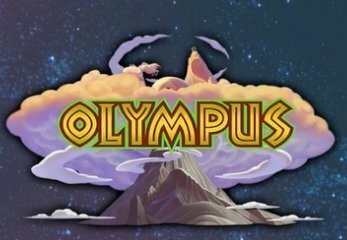 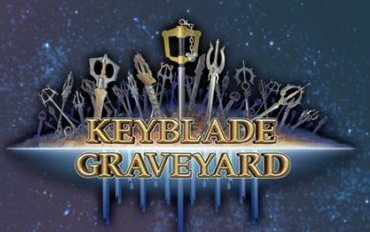 Formerly, Keyblades could only be swapped outside of battle, within the game menu. 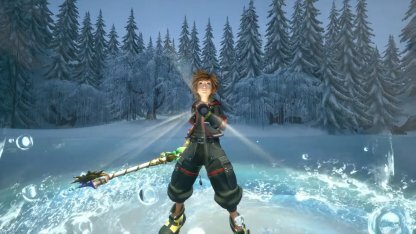 Sora will be able to transform his Keyblade into different forms, depending on the combos you hit. 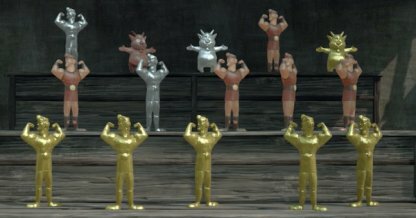 Some of the transformations include yo-yos, a hammer, and a drill. 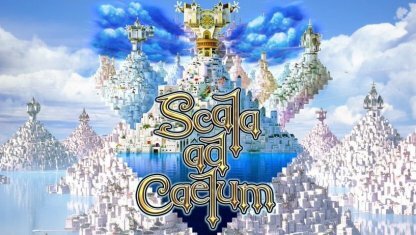 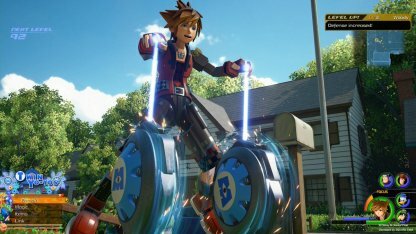 Sora will be able to use larger-than-life attacks called "Attractions" that are based off of real-life rides found in Disney's theme parks. 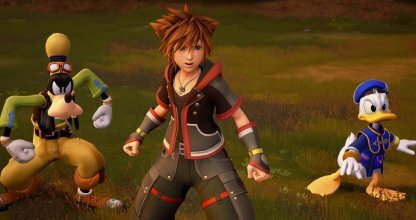 Link Summons are a feature in Kingdom Heart 3 that allows Sora to spawn or summon allies from other worlds to fight alongside him. 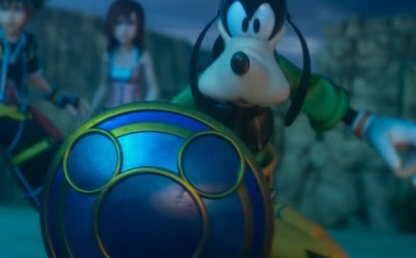 In Kingdom Hearts 3, the Heartless and Nobodies will now work together to attack you. 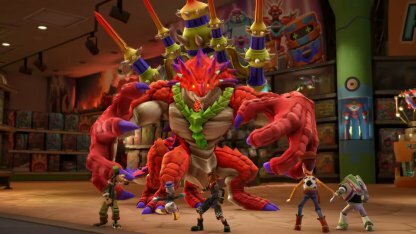 They will either combine or have their own special attacks, depending on which type of enemy is in your vicinity. 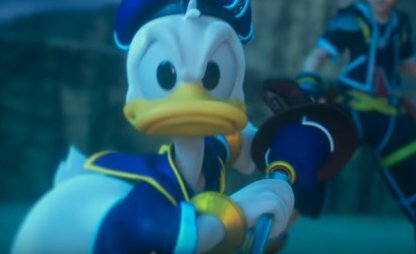 The series favorite Gummi Ships makes a return in KH3. 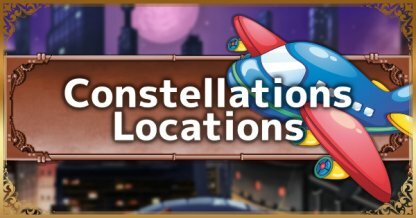 Along with create-your-own ship fun, you will also now be able to find design blueprint by finding hidden constellations! 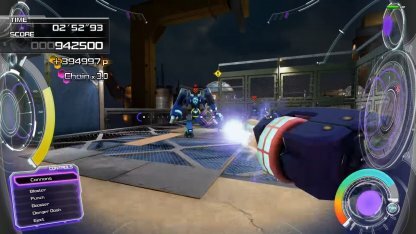 In this mini-game, Sora will put on a suit of his own to shoot down enemy robots. 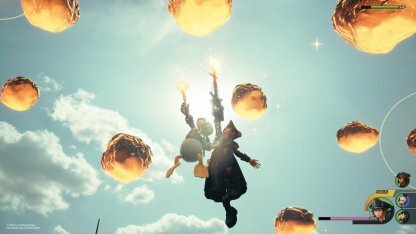 In the Pirates of the Caribbean world, Sora will need to ward off his enemies by launching cannons from a stone fort. 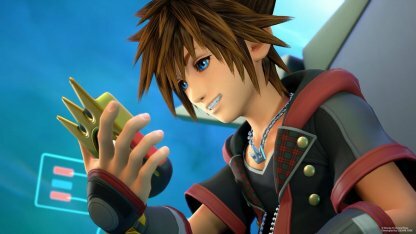 Participating in the festival in the Kingdom of Corona, Sora has to show off his best dance moves to get the highest score. 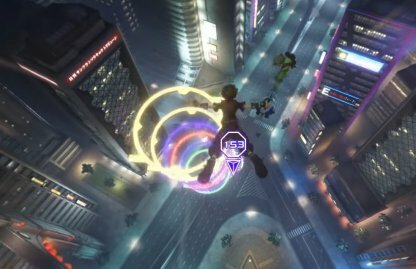 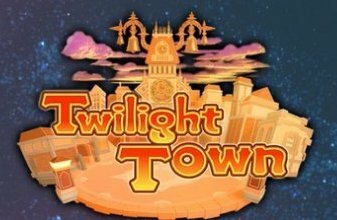 Gliding through the brightly-lit metropolis, Sora needs to fly fast through brightly-colored rings to get the most points. 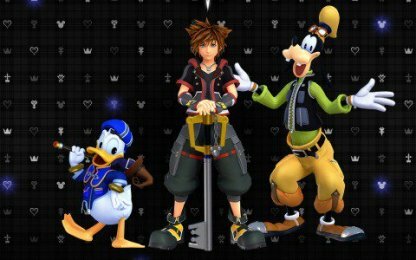 Sora has brand new outfits for him to fit right into every world he visits! 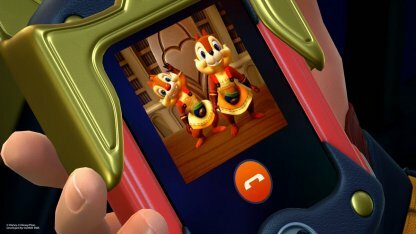 He changes his attire for the Toy Story world, Pirates of the Caribbean, San Fransokyo, Monstropolis, and more! 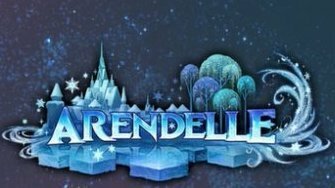 Sora meets Queen Elsa & Princess Anna in the frozen kingdom of Arendelle. 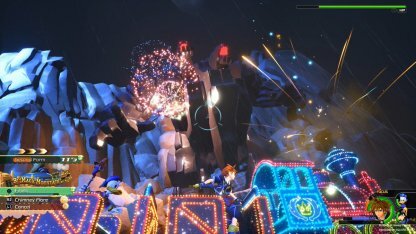 The land is caught in an eternal winter so players can expect a lot of snow and ice in the environment. 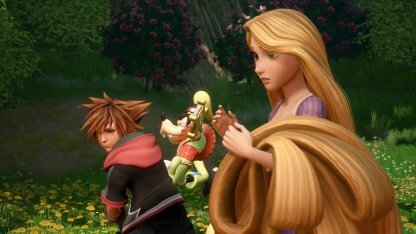 Sora explores the Kingdom of Corona from Disney's Tangled while meeting and teaming up with Rapunzel and Flynn Rider. 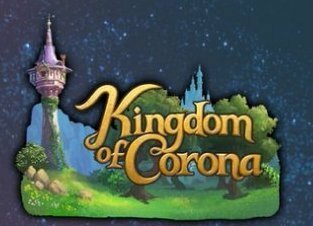 The kingdom has vast forests, large stone towers, and castles. 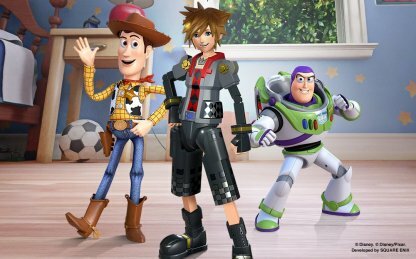 Your favorite toys will come to life as Sora and the gang discover Toy Story's Toy Box. 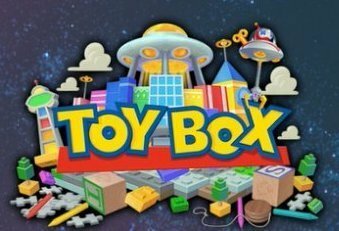 Buzz Lightyear and Woody will be your companions in this toy-filled environment. 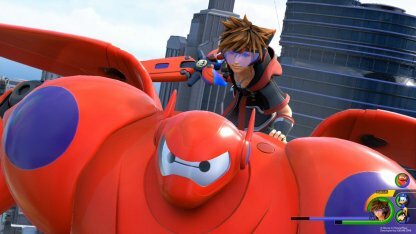 Sora takes a page out of Capt. 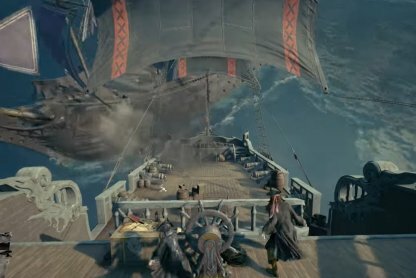 Jack Sparrow's book to be a pirate! 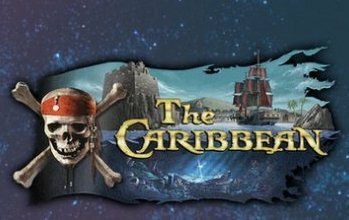 Sail the Caribbean seas and take the wheel of your own pirate ship! 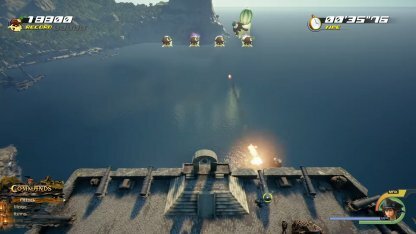 You'll be faced with underwater monsters both Heartless & mythical. 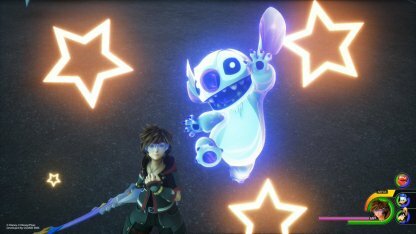 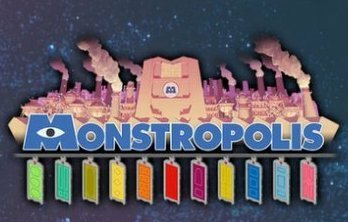 In the world of Monster's Inc., Sora visits the monster-filled city Monstropolis! 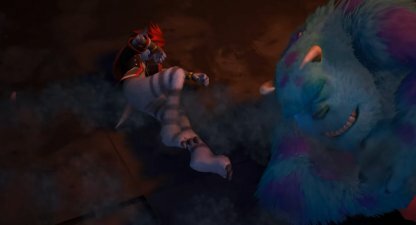 Working together with Sully and Mike, expect to see some industrial action in this world! 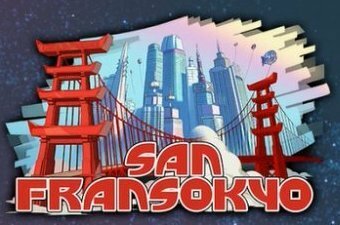 Sora becomes a superhero for a day in Big Hero 6's San Fransokyo. 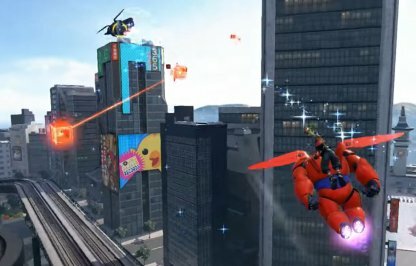 He meets Hiro, the gang, and Baymax to stop the evils that are terrorizing the high-tech concrete jungle.